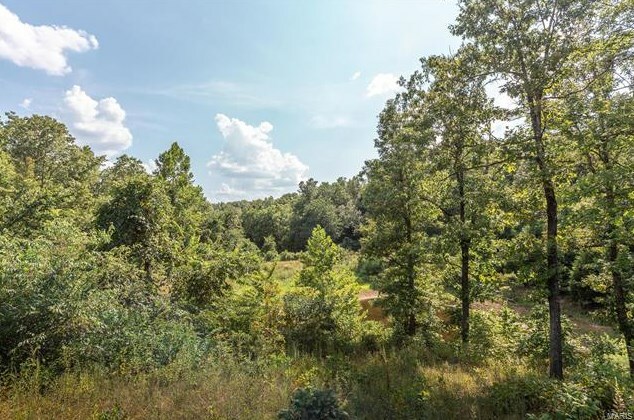 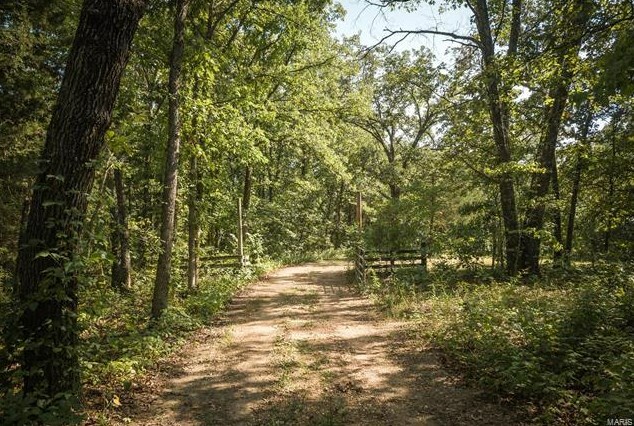 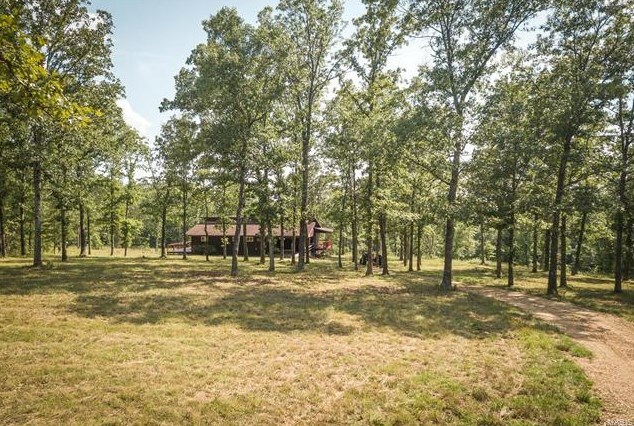 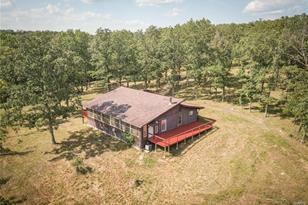 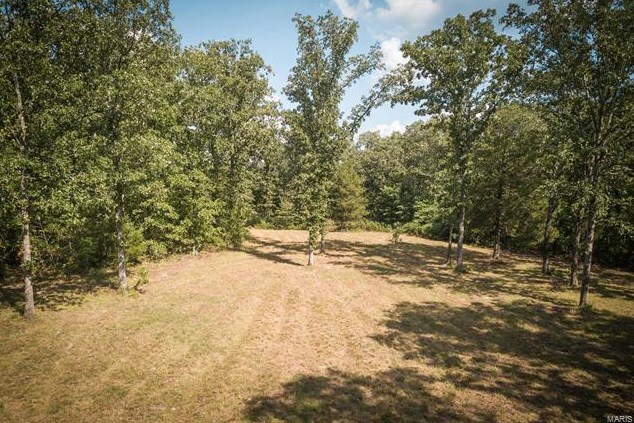 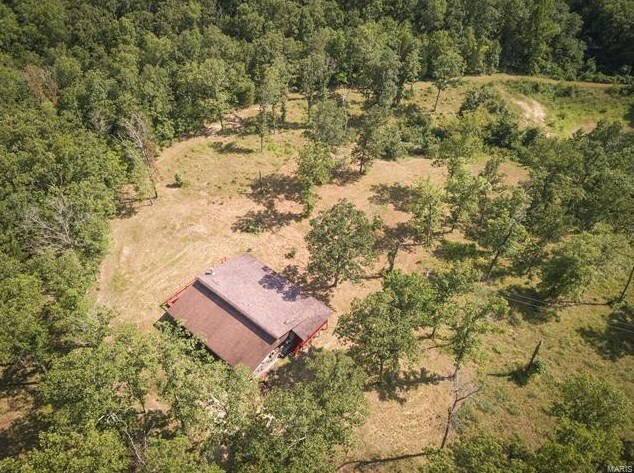 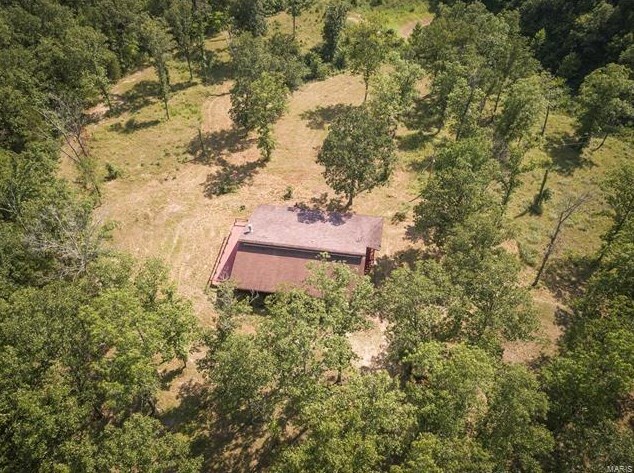 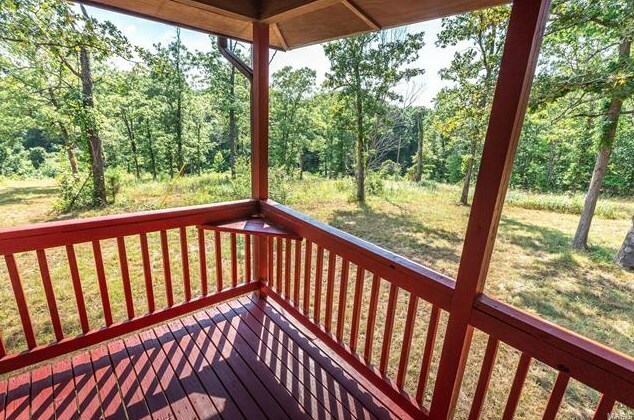 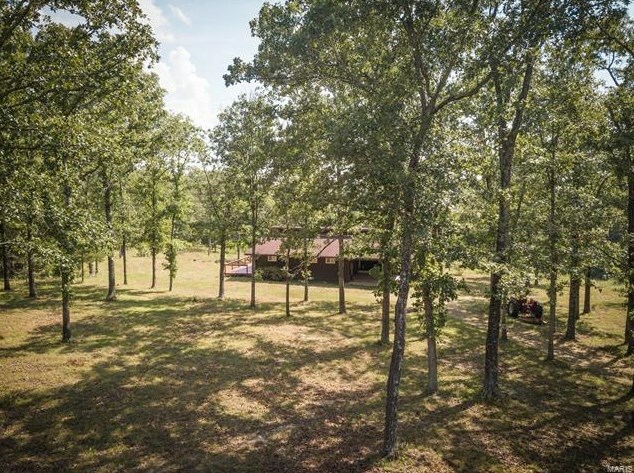 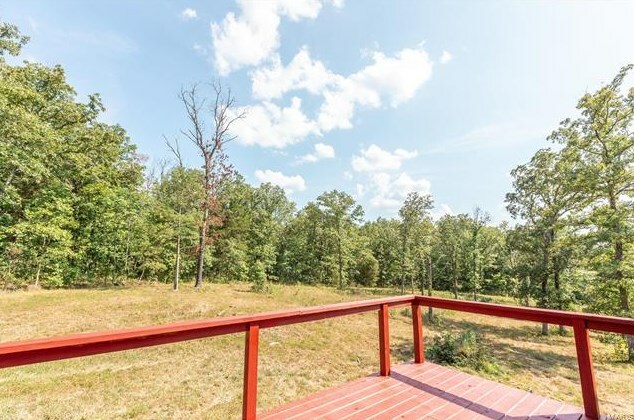 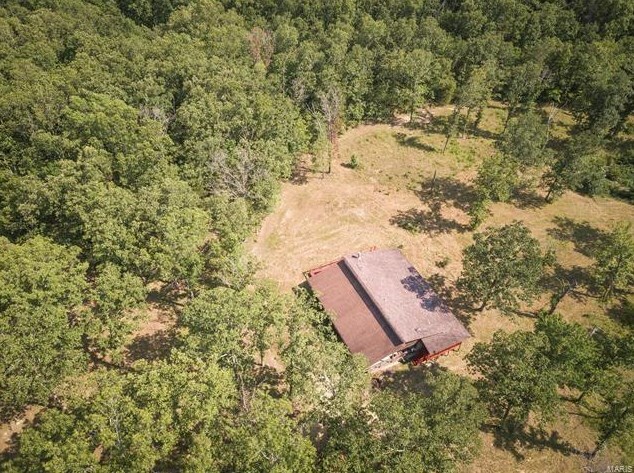 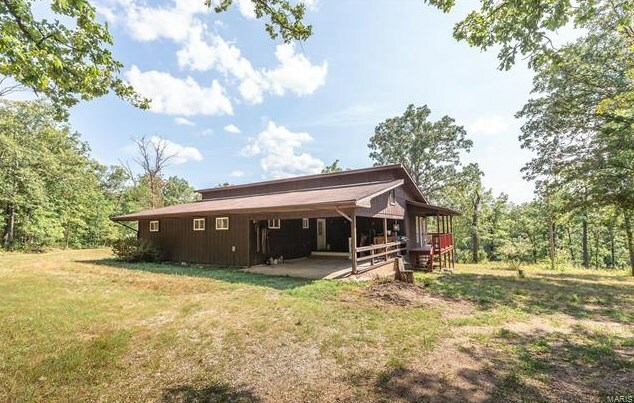 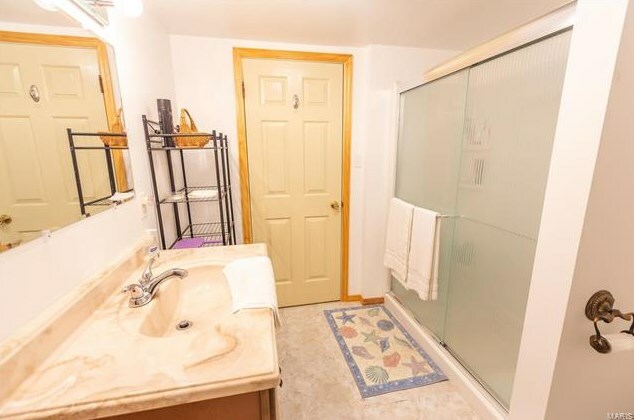 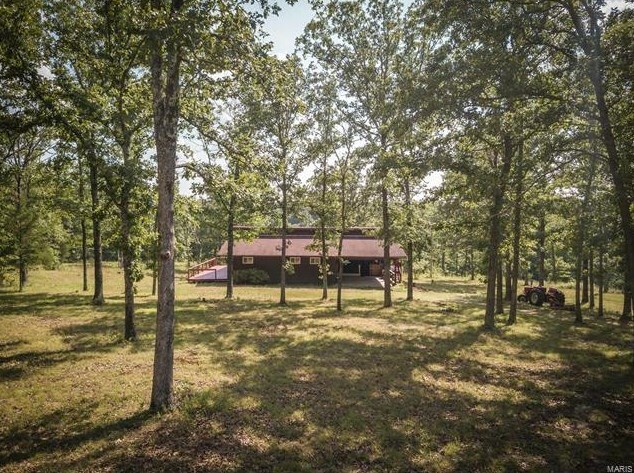 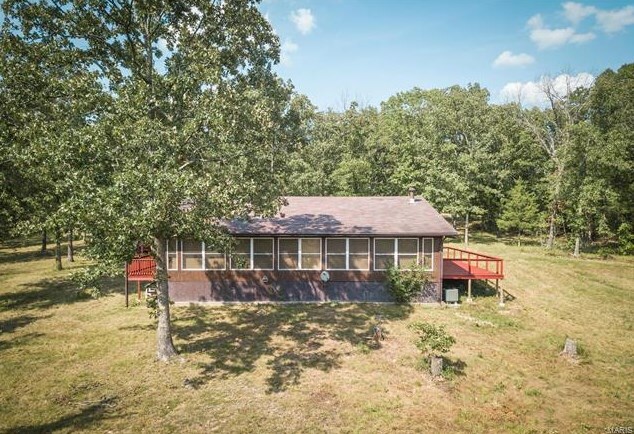 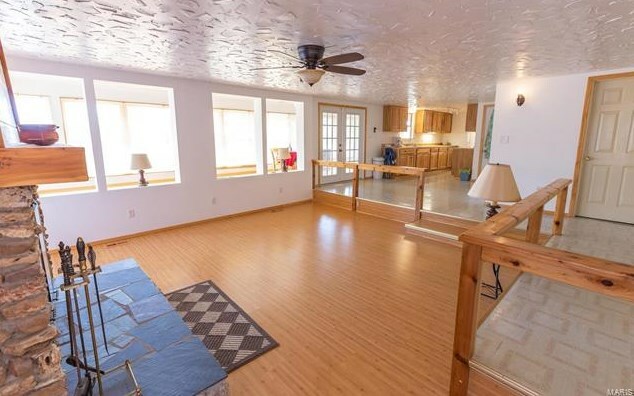 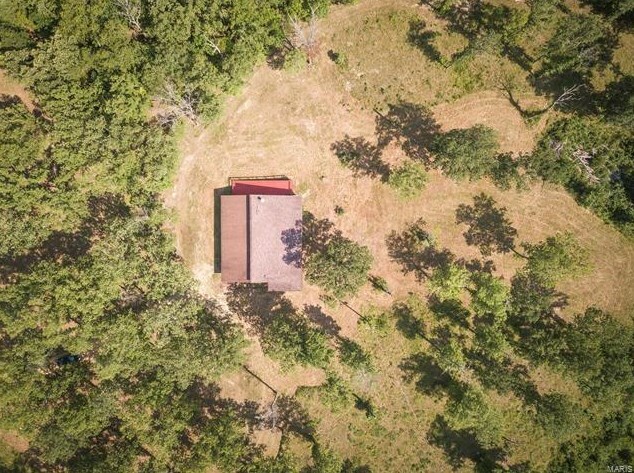 This beautiful rustic home comes with around 21 acres of nice hunting land and is just a small drive to Steelville MO. 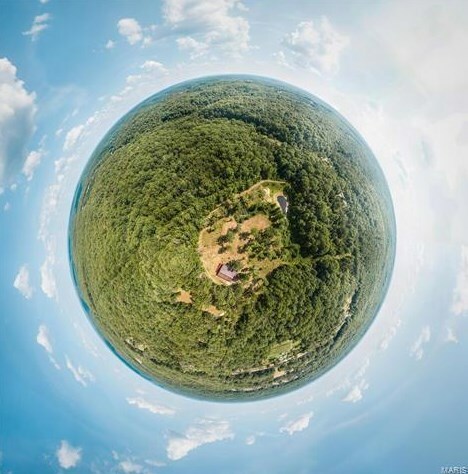 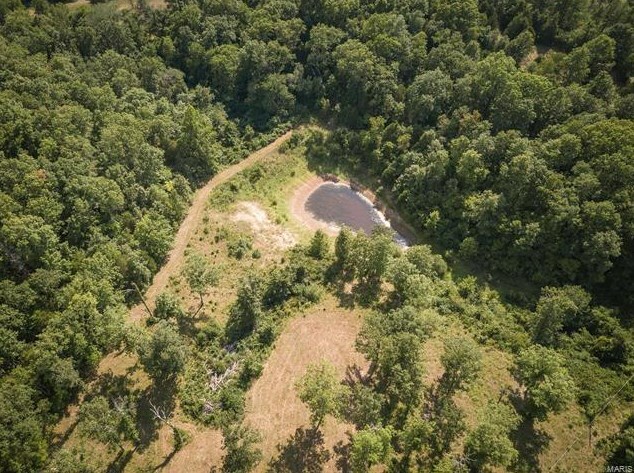 The property is close to Missouri Conservation land for good hunting & located up the road of Huzzah & Bass River resort for all of your floating needs! 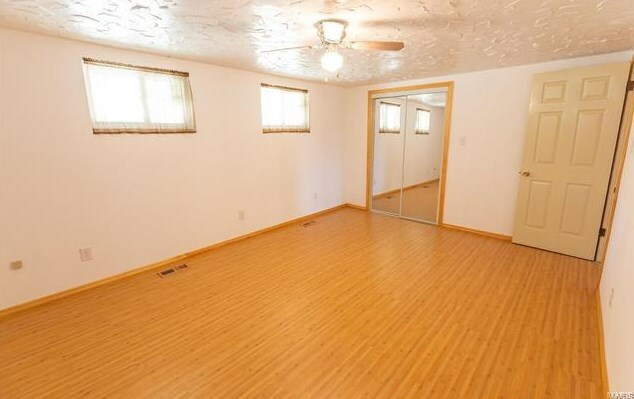 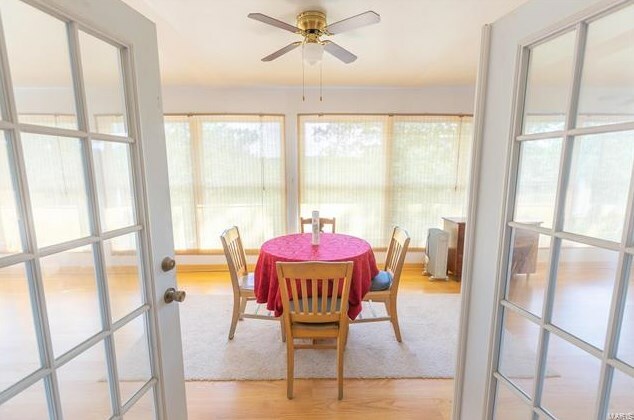 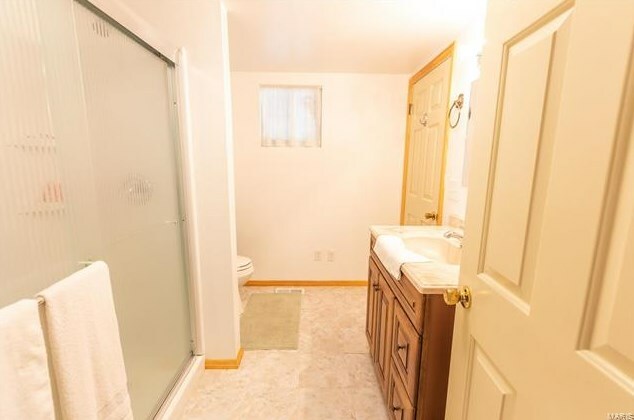 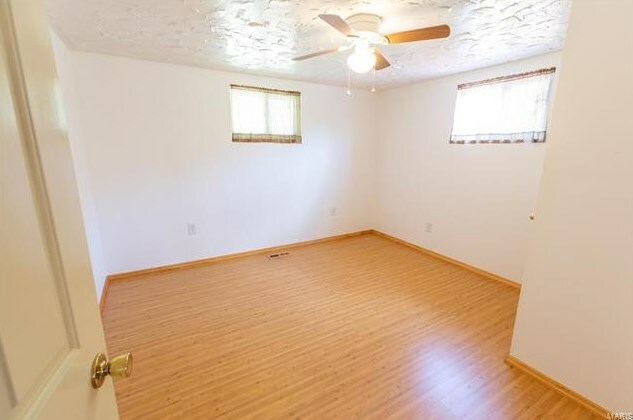 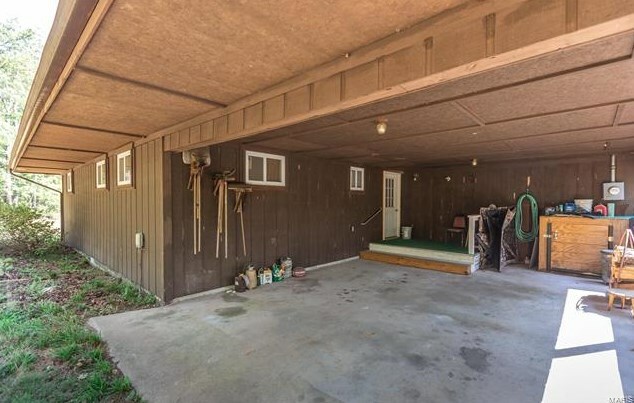 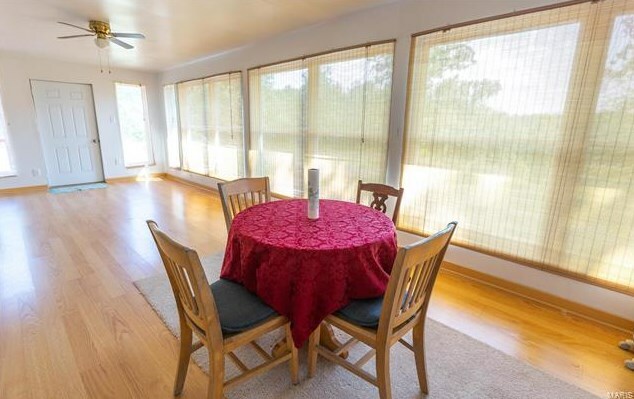 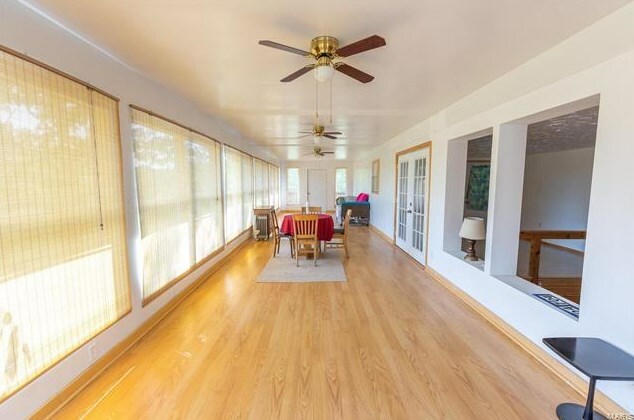 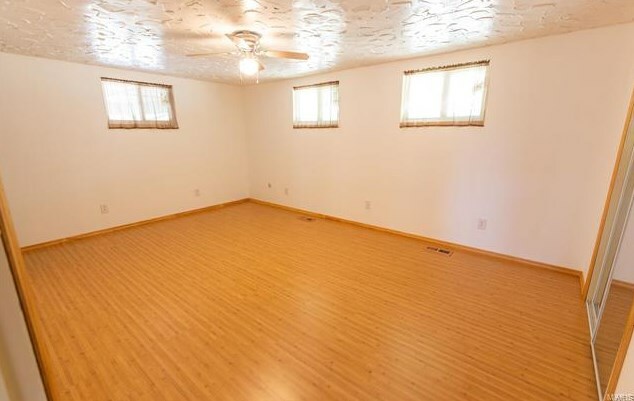 The house has a nice open floor plan with great sunroom that lets you look out on the property. 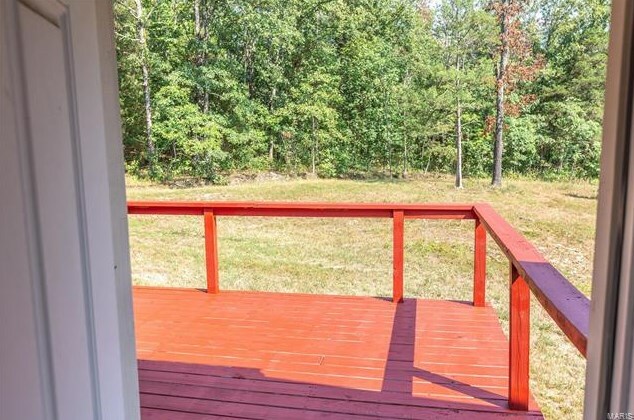 There are decks on both the left and right side of the house so if its ever too sunny on one, you can just move to the other! 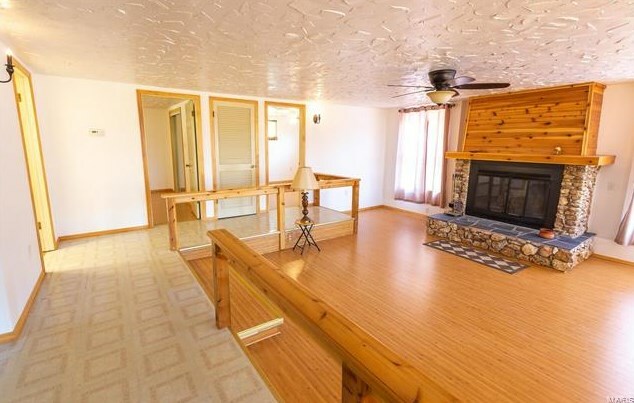 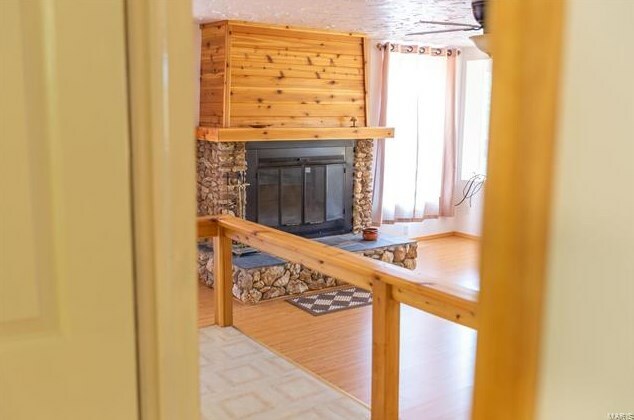 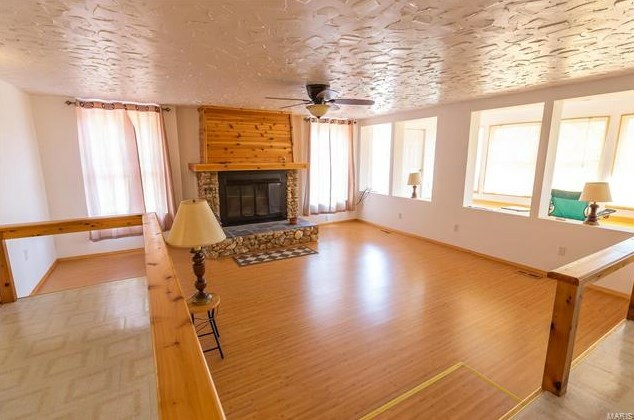 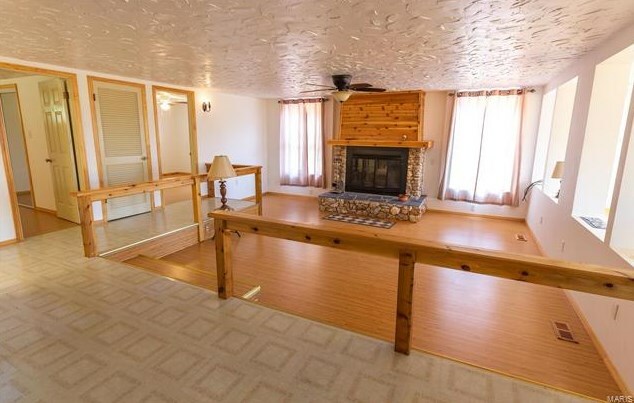 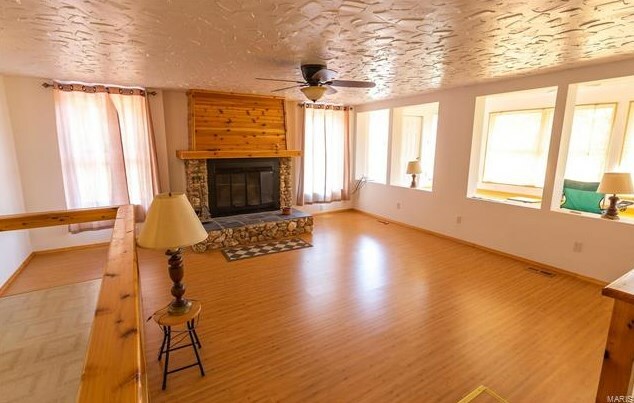 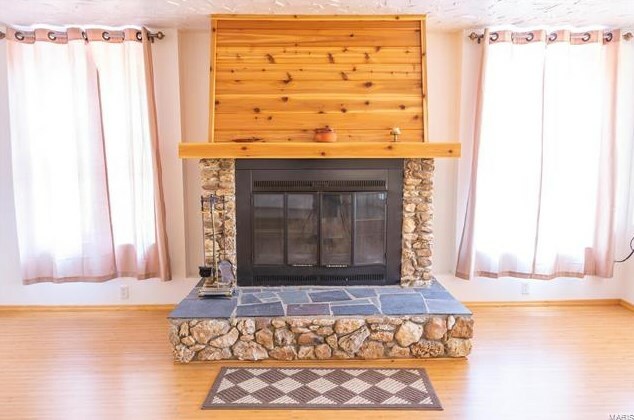 House has been updated with all new windows throughout and even has a great fireplace in the living room! 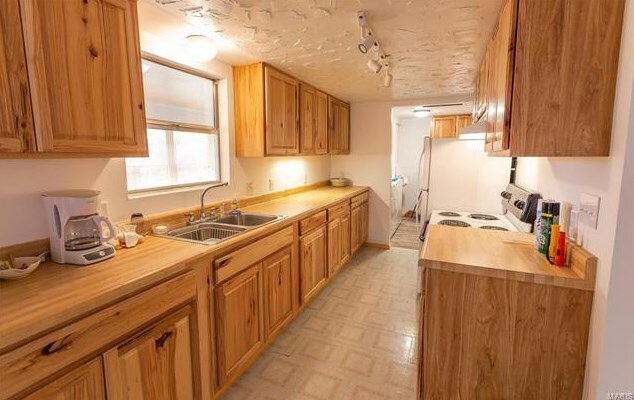 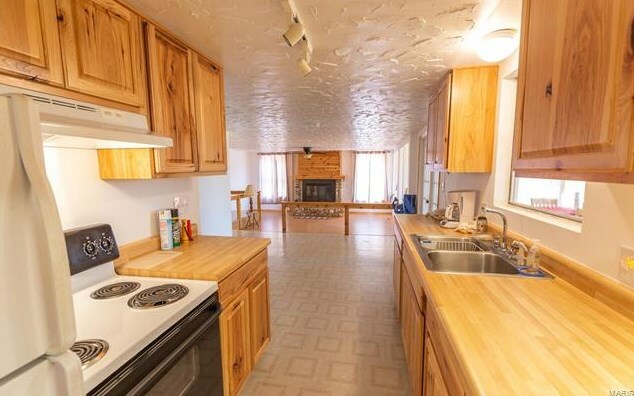 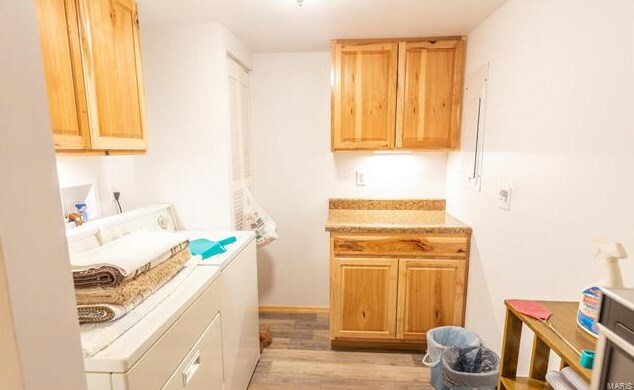 The kitchen has been updated with new appliances and even has lighting under the countertops. 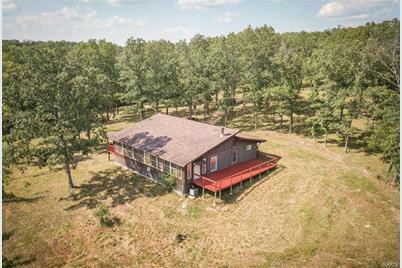 Don't miss out on this great home, come take a look today! 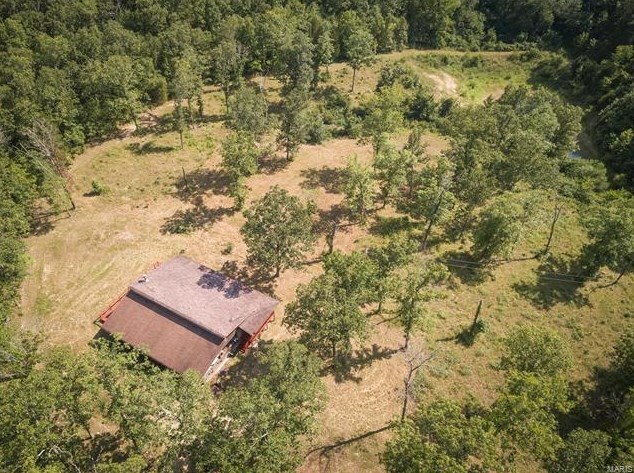 Driving Directions: From Steelville, take HWY 19 South for about 6.5 miles to driveway on the right then a slight right to go back to the property. 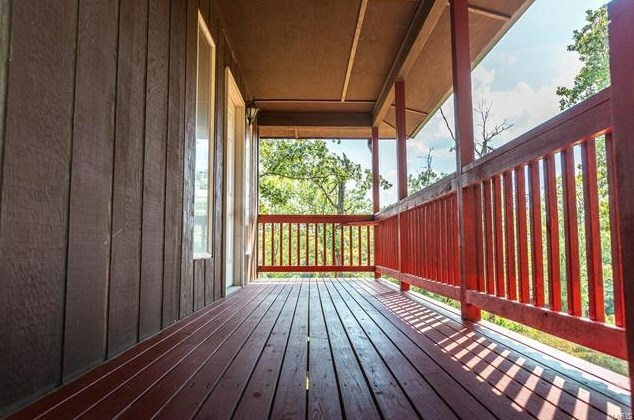 Want to learn more about 704 East Hwy 8? 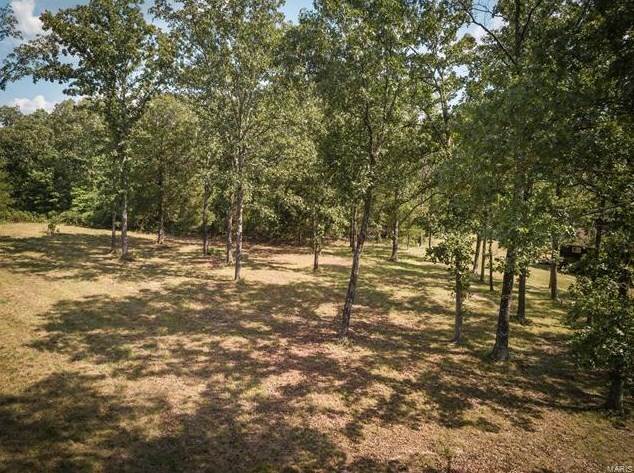 Do you have questions about finding other Farm real estate for sale in Shelbyville? 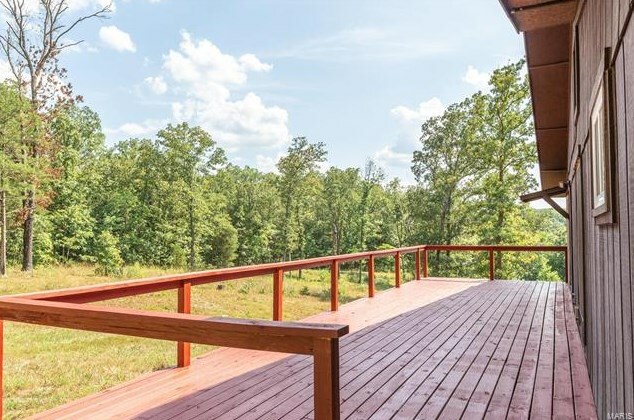 You can browse all Shelbyville real estate or contact a Coldwell Banker agent to request more information.